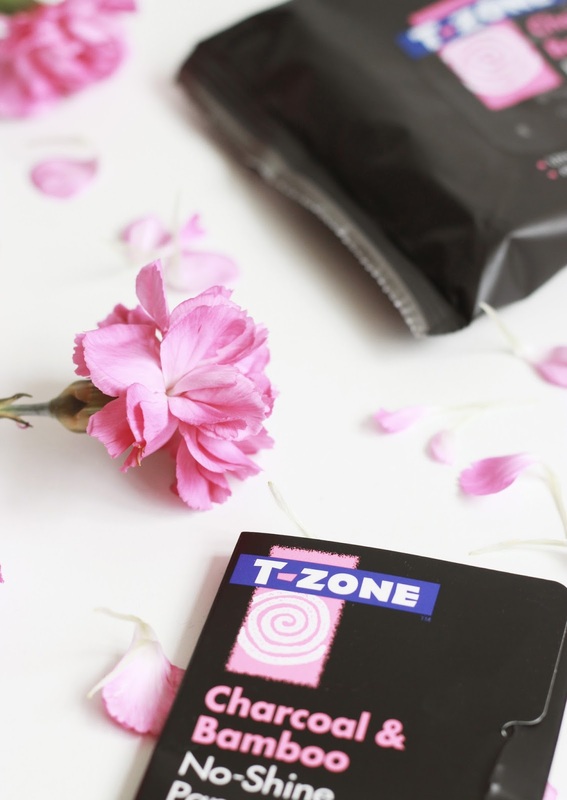 When I first set eyes on the T-Zone Charcoal and Bamboo range, I think my inner teenage self screamed with delight because this was a brand I relied on for years to help banish blemishes. An an avid skincare hoarder and tester, I was excited to see how this range would compare to what I was used to trying from budget ranges, plus how it could deliver clearer, spot free skin. One of the biggest tests was trying the Ultra Purifying Face Wash and Deep Cleansing Face Scrub whilst on my period. I knew that this would be the ultimate test as I always get quite a few painful spots around my chin. Despite a few spots rearing their ugly heads throughout the week, the Face Scrub was great at keeping my skin smooth and clear. Sometimes a physical exfoliator was exactly what I needed before makeup application and to make sure my skin was left feeling smooth and soft. The Face Wash was a great alternative to my usual cleanser in my morning routine as the scent is super fresh (please give it a sniff - it's divine!) and it wasn't so nourishing that my makeup then slips off, nor was it too stripping for my skin either. Nose Pore Strips are another nostalgic product for me, I remember spending my time peeling off the strips from my nose and investigating what was left on there (Yuk!). I haven't used any in years and I can confirm that what came off my nose wasn't a pleasant sight, but it definitely did the job. I've used these quite a few times now and with every use, I've seen an improvement with how many blackheads are on my nose. The Black Peel Off Mask works in a similar way to Pore Strips, but the satisfaction of pulling this off is even better. It leaves the skin a little red and tight after you've removed it, but it's nothing that can't be solved with a little bit of a hydrating moisturiser or serum. It makes my skin feel super soft and squeaky clean; perfect for when I want to refresh my complexion after a long day in the sun. 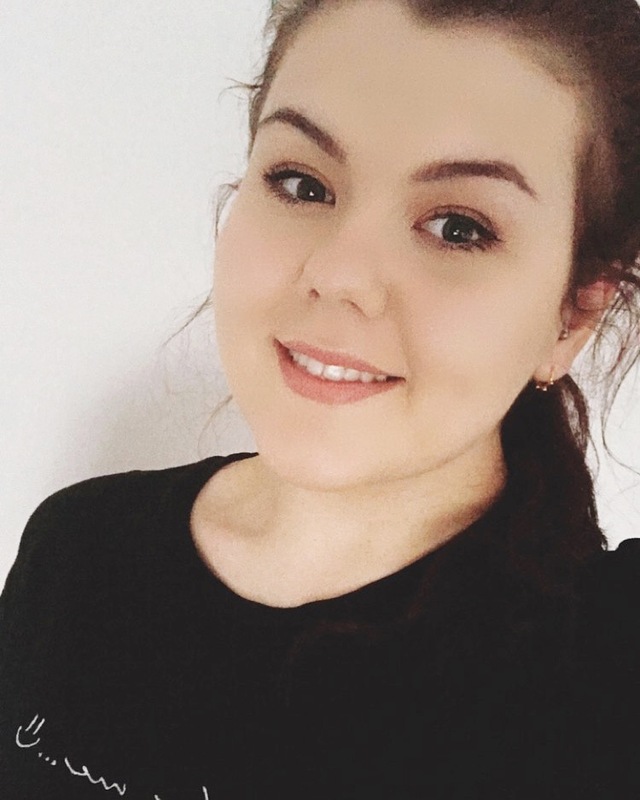 I feel like face wipes have got a bit of bad press in recent years, but I always like to keep a packet to hand for makeup mistakes or when I've gone makeup free and I just want a quick refresh during the day - perfect for when it's hot and sweaty outside in the Summer. Although the No Shine Papers take some beating, I'd have to say the Black Cleansing Wipes are my favourite of the whole range. Talking of the No Shine Papers, these are little black papers that you can press on the skin throughout the day to help keep oil at bay without removing your makeup or having to apply any more powder. I've got dehydrated skin, so I don't tend to get too oily, but I've already made my way through these due to the weather being so hot and muggy. The only product I really didn't get along with in this range is the Self Heating Mask and I think that's purely down to the fact that my skin is quite sensitive. It's supposed to draw out impurities and unclog pores, which I've heard from other people that it does exactly that, but for me it was a little to harsh to use on my cheek area. Have you tried the T-Zone Charcoal and Bamboo Range?